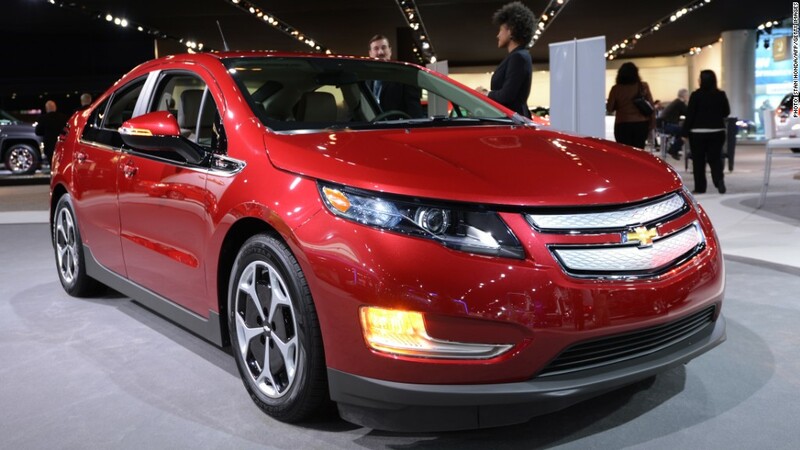 Chevy has announced a $5,000 price cut on the 2014 Volt. 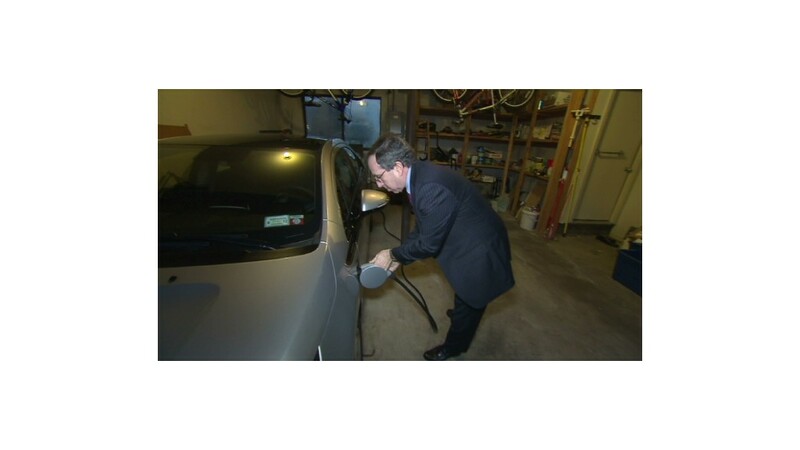 Customers will be able to get the discount on 2014 Volts, reducing the car's starting price from $40,000 to $35,000. Government tax rebates can bring the price down as low as $27,495, GM says. GM (GM) has already offered steep rebates on the 2012 and 2013 editions of the Volt. In similar fashion, Nissan and Honda have offered aggressive discounts on their Leaf and Fit EV electric cars. "We have made great strides in reducing costs as we gain experience with electric vehicles and their components," said Don Johnson, a vice president at Chevrolet. "The 2014 Volt will offer the same impressive list of features, but for $5,000 less." While automakers often lose money on electric cars, they are nevertheless an important part of the business. California -- the largest auto market in the United States -- requires car makers to sell a certain number of plug-in cars if they wish to do business there. "Chevrolet has quickly discovered that when price savings at the pump and ultimately value are your key selling points, a $40,000 cost of entry makes for a difficult hurdle to overcome for most budget conscious consumers," Gutierrez said. Nissan's Leaf, which had consistently trailed the Volt in U.S. sales until March this year, has since pulled ahead thanks to the introduction of a $199 a month lease and increased production at its plant in Tennessee. Leaf sales totaled 11,703 through July, according to tracker Autodata. -- CNNMoney's Chris Isidore contributed reporting.